Nominal Size: 3/4", 1'', 1/2"
Shand Group's RAKSHA has always been relentless in its commitment to quality and service thus ensuring total customer satisfaction. Since its inception in 1977, RAKSHA has enhanced its product line to cater growing demand and serve the customers well. 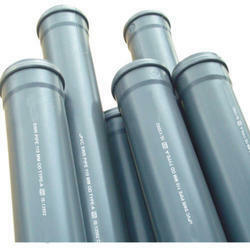 We take pride in offering an incomparable range of UPVC SWR Pipes at reasonable prices. Our product range is developed as per the standards of IS 13592-1992. 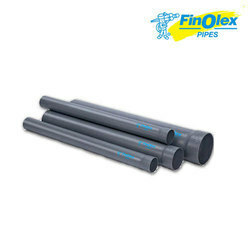 Competitively priced, these Pipes are available in 2, 3, 4, 6 & 10 feet length in single socket as well as double socket.